Yorkshire Coast's Favourite Discount Bed Store! 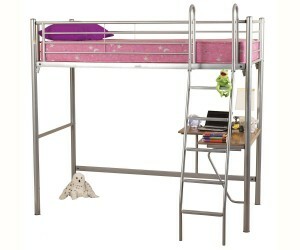 A tubular metal crown shaped headboard in 4 colours. 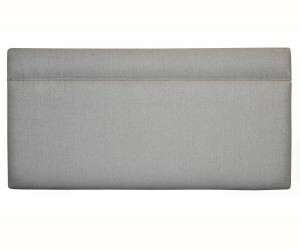 A simple yet stylish rectangular headboard with a wide range of fabric choices. 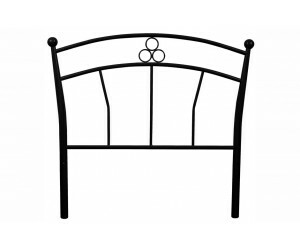 A great value low profile headboard. 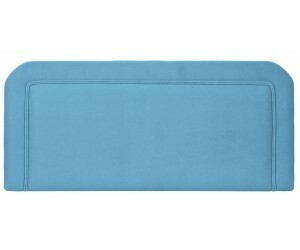 A stylish rectangular headboard with vertical piping detail in a wide range of fabric choices. 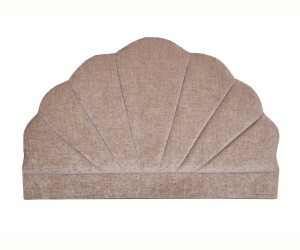 An upholstered headboard with a shell design. 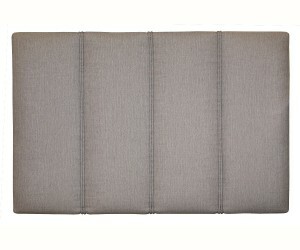 A stylish rectangular headboard with horizontal piping detail in a wide range of fabric choices. 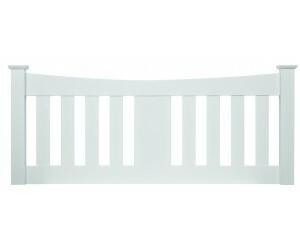 A sturdy MDF headboard in a white finish. 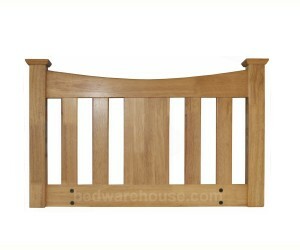 A sturdy solid rubberwood headboard in an oak finish. 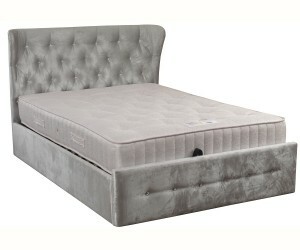 A 12.5 gauge open coil Bonnell spring unit with a quilted stitch bonded fabric top. 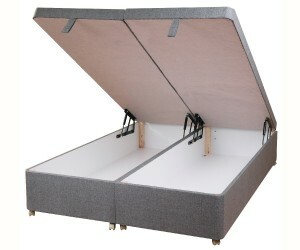 A non storage divan base with quality castors available in a wide range of fabric options. 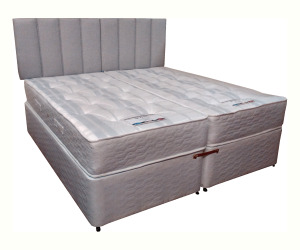 An open coil spring mattress with a memory foam comfort layer and tufted knitted fabric cover. 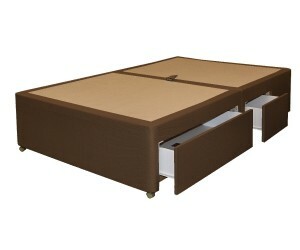 A pair of wooden under bed drawers. 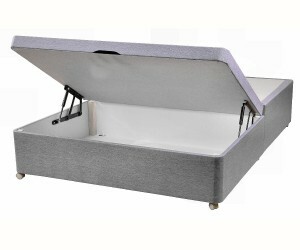 A 2 drawer, UK made divan base with quality castors available in a wide range of fabric options. 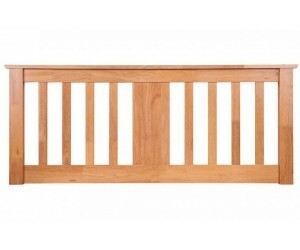 A floor standing upholstered headboard with vertical panels and rigid border.Available in a wide range of fabric options. 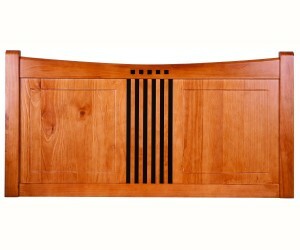 A solid wood headboard with Mackintosh style black inlays. 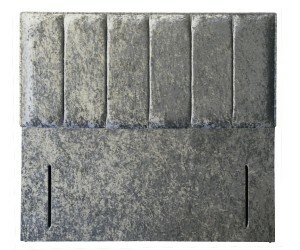 Available in three popular wood finishes. 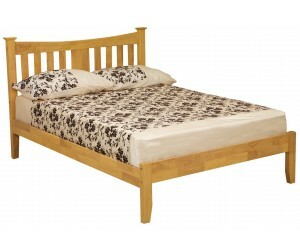 A sturdy solid wood bed frame with clean lines in a light Oak effect finish. 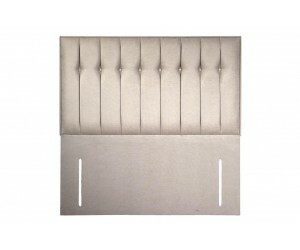 A floor standing upholstered headboard with vertical panels, buttons and rigid border. 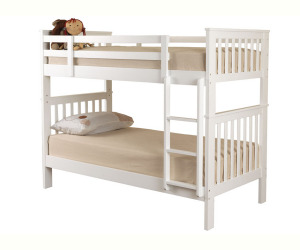 A sturdy solid wood bed frame with clean lines in a birght white finish. 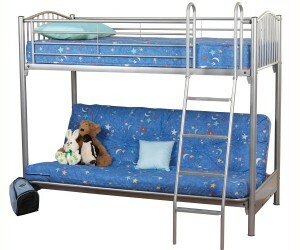 A metal framed single bunk with a double futon below. 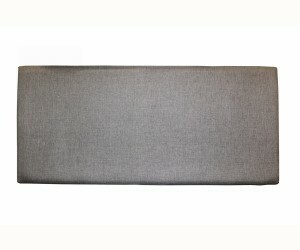 A 3 seater 'click-clack' style sofa bedwith pillow top in brown or grey. 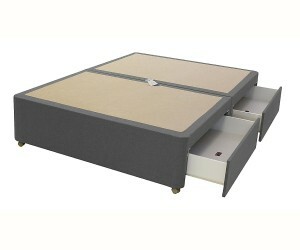 A 2+2 drawer, UK made divan base with quality castors available in a wide range of fabric options. 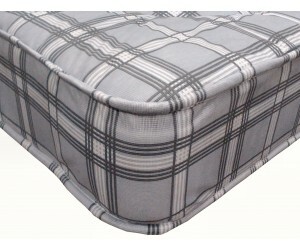 A quality UK made divan base with side opening ottoman storage in a wide range of fabric options. 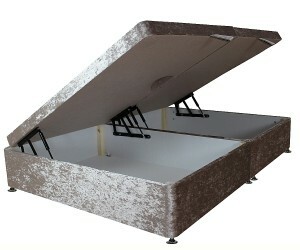 A 4 drawer, UK made divan base with quality castors available in a wide range of fabric options. 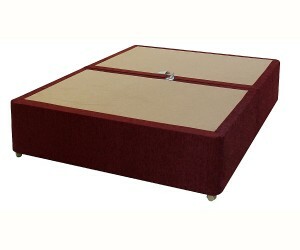 A quality UK made divan base with foot end opening ottoman storage in a wide range of fabric options. 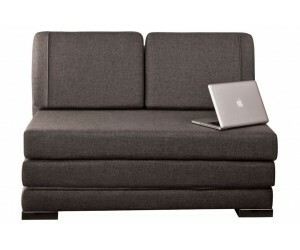 A stylish and contemporary 3 seater sofa bed with a nifty lounging feature. Two beds in one. 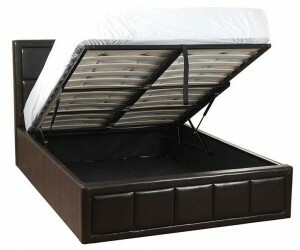 The under bed rolls out from below then raises to the same height as the main bed to make a really big visitor bed. 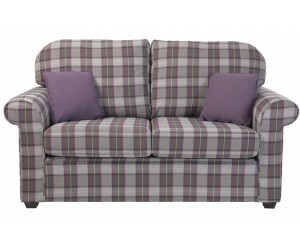 A fold out foam sofabed available in 1 or 2 seater and a wide range of upholstery options. 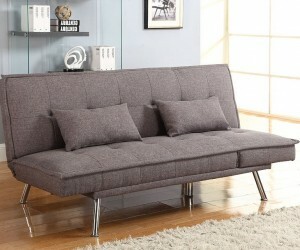 A 2 seater metal action sofabed in a wide range of upholstery options. - Also fixed 1 and 2 seaters. 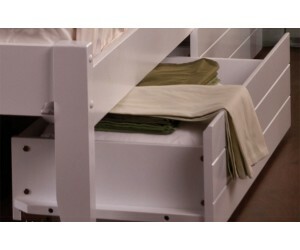 A white wooden ottoman storage bed. 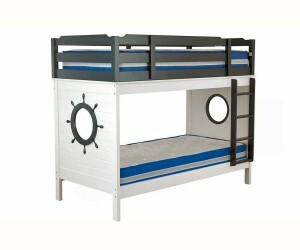 A sturdy solid wood bunk in a playful nautical theme. 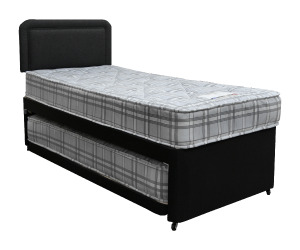 A quality UK made divan base with full ottoman storage in a wide range of fabric options. 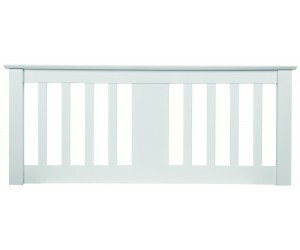 Great for guest rooms, Holiday lets etc. © 2018 Scarborough Bed Warehouse Ltd, All Rights Reserved.